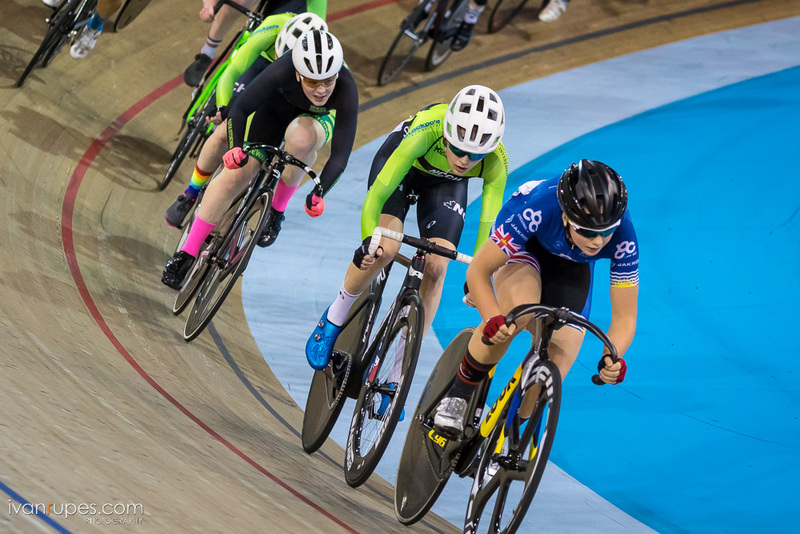 Cycling Canada is pleased to announce the team of nine athletes who will represent Canada at the UCI Junior Track Cycling World Championships, to be held in Aigle, Switzerland, between August 15th and 19th. All but one of the athletes will be competing at the world championships for the first time, with Micaiah Besler of Saskatoon, Saskatchewan, the only rider returning from last year's team. 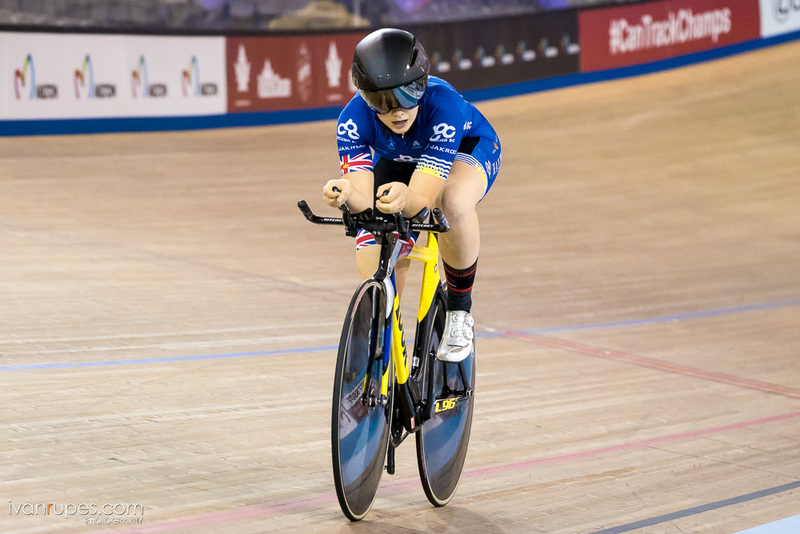 The team will be led by two Victoria riders - Sarah Van Dam, who won six women's national titles at the Junior Track Championships, and Riley Pickrell, who won five men's national titles. 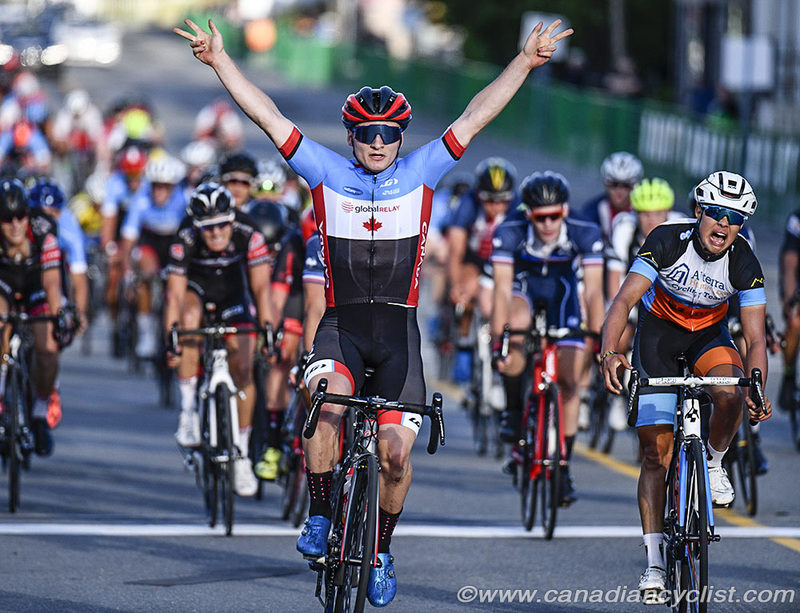 Pickrell is also coming off a highly successful Tour de l'Abitibi stage race, where he won three stages plus the Points Jersey. 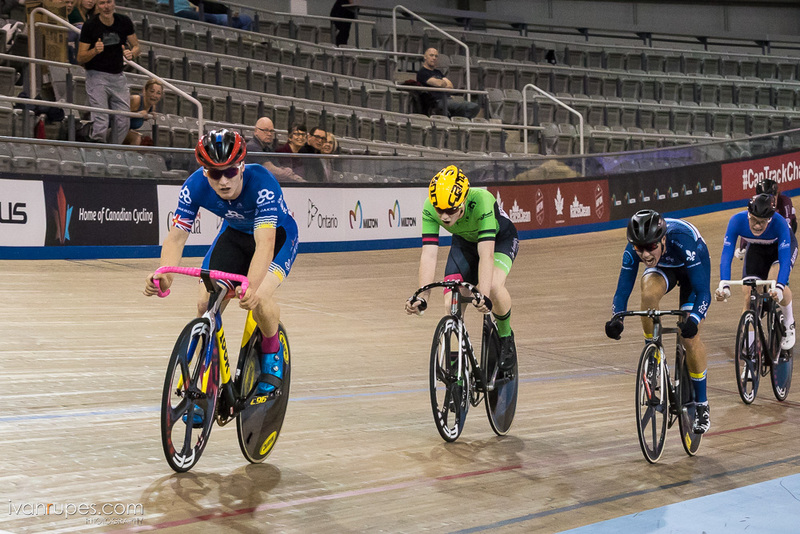 The athletes are currently at a Pre-Worlds camp at the Mattamy National Cycling Centre in Milton, Ontario, until August 10th, before leaving for Switzerland. 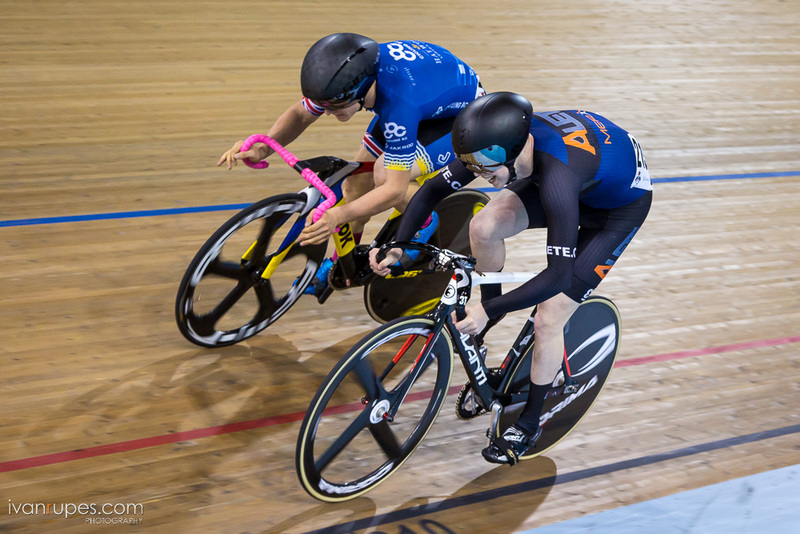 Women's NextGen Track Endurance Coach Jenny Trew will be the lead coach on the project. 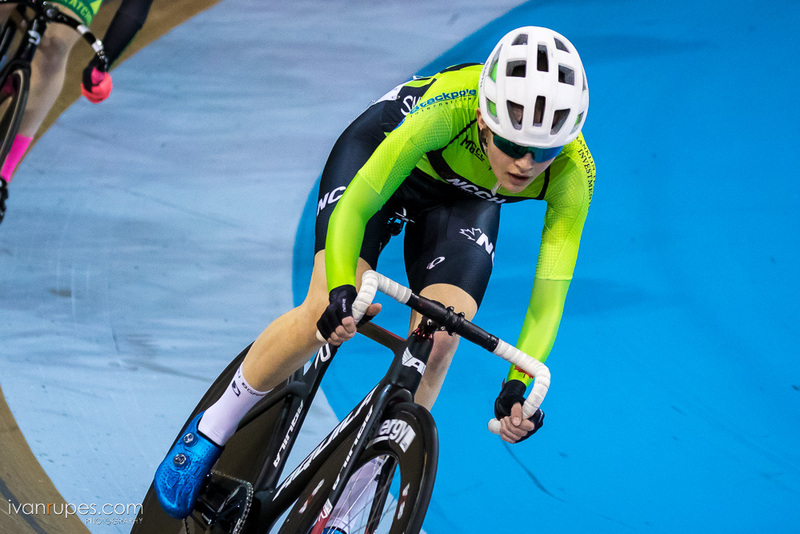 "Given history of success that we have built over the last few years with World Championship titles being won by Stefan Ritter and Maggie Coles-Lyster, and new Canadian records in the Team Pursuit, it's truly exciting to be involved with our Junior athletes," said Jenny Trew. 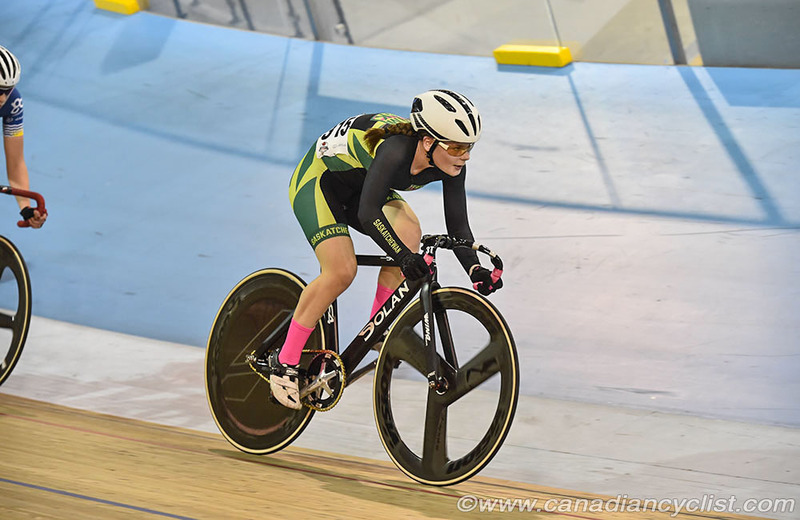 "I'm really looking forward to getting to work with the best junior athletes and their coaches from all over the country, especially as a NextGen coach working with development athletes, as we prepare in Milton for the Junior Track World Championships in Switzerland."